Lilies are often called the backbone of the garden, reliable and hardy in our northern climate. Lilies are also sometimes referred to as jewels in our northern gardens, providing a pop of brilliant color. · Come to the April and September or October bulb sales sponsored by North Star Lily Society to select a wide range of healthy bulbs. · Learn more about lilies at the free educational sessions in March and November. · Invite the NSLS Speakers Bureau to your group. 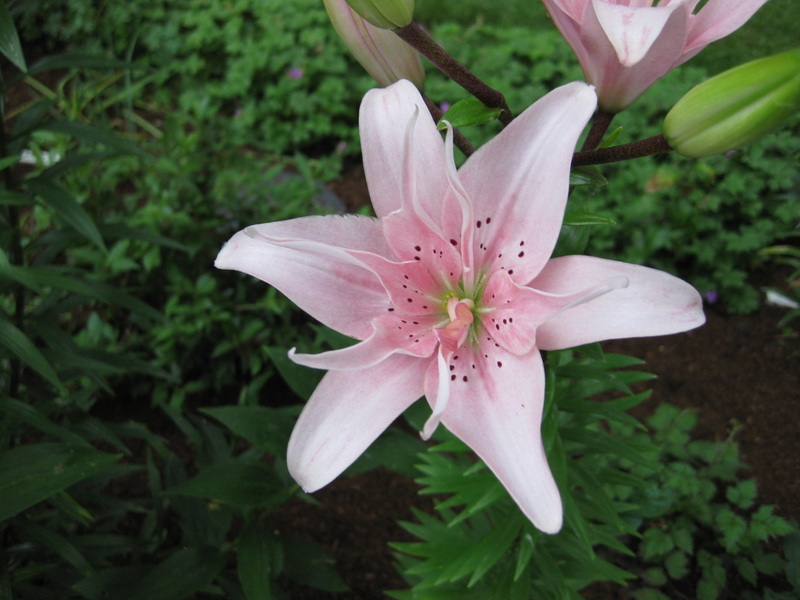 · Visit the Annual Lily Show in July at Bachmans, 60th and Lyndale in the Heritage Room. · From Mid- June to early August Visit Arneson Acres in Edina (Hwy 100 and 70th) to view the lilies in bloom that were hybridized by Minnesotans.